I'm so glad I can finally share with all of you this recipe! Lately I've been learning a lot of things about vegan bakery and it has got me really hooked. It's a whole new world to me since I've always baked using eggs, milk, butter, etc. 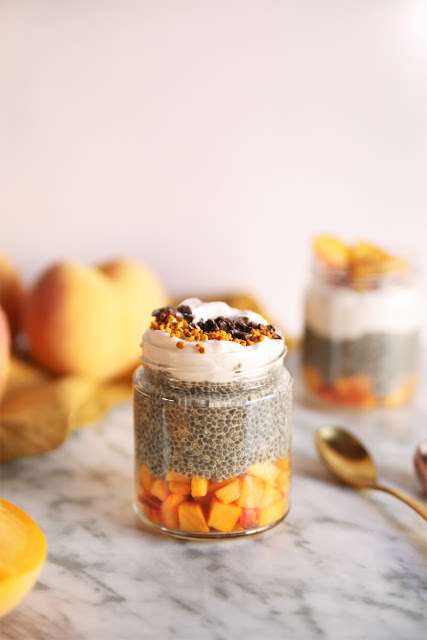 But I'm not a big fan of butter and the idea that one can eat healthier desserts that are dairy-free, egg-free (and gluten-free also) yet they are as tasty and delicious than the other 'normal' desserts is pretty much great! 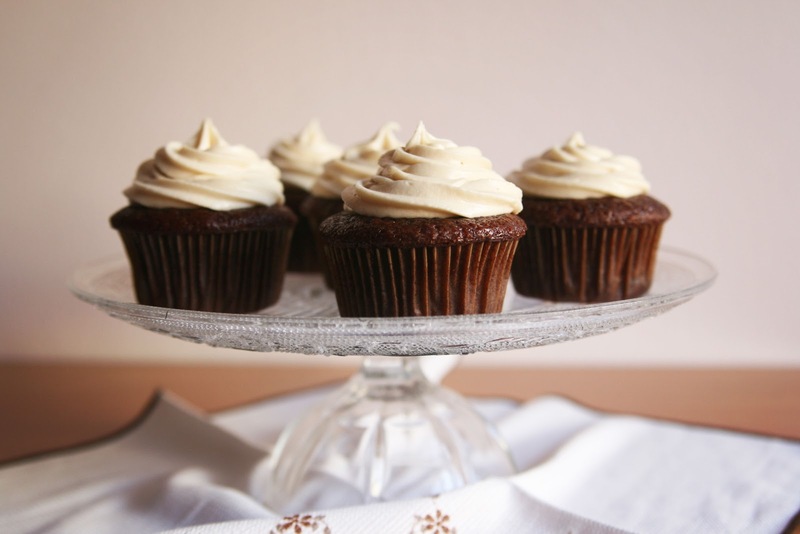 Needless to say that if you are baking vegan sweet treats every day you'll put on some extra pounds, the fact that vegan is healthier doesn't mean that all vegan desserts are 'light' and diet-friendly, hehe. But hey, at least (to me) it gives me the perfect excuse to say "I'm eating better" when I have those crazy chocolate cravings and I run to the kitchen to bake vegan brownies late at night. These vegan red velvet cupcakes recipe I'm bringing you today were actually my second attempt at making vegan desserts and as you can see they came out very good and, most important, they tasted super chocolatey...thus, super yummy! The first batch I made was also good but we ate them so quickly that I didn't have time to take a single picture. These cuppies are tender and fluffy and the extra amount of vanilla extract that I added made them taste heavenly sweet. 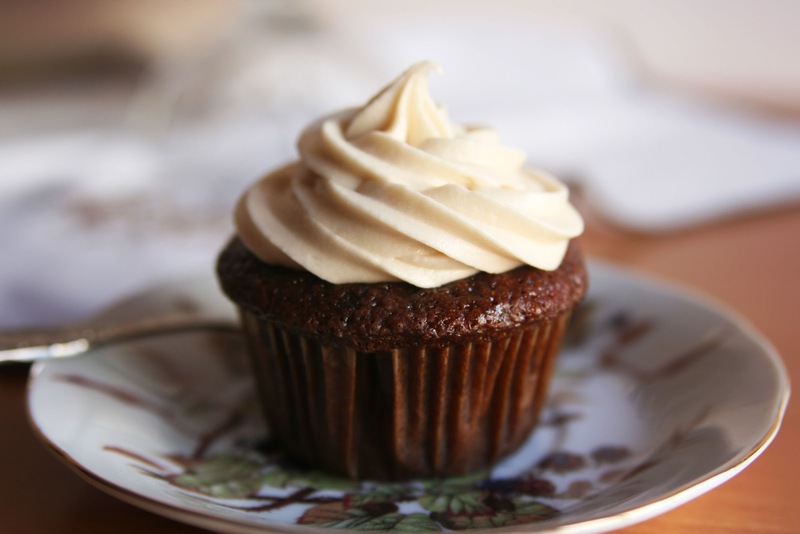 If you are a newby to the vegan bakery world like me I encourage you to buy the famous cookbook 'Vegan cupcakes take over the World', I read lots of positive reviews about it and they were absolutely right. It will be a guaranteed success if you try some of the recipes from this book, even if it's your first time making some vegan dessert. There's only one 'BUT' for me and it's the frostings/icings chapter: they are too much sweet for my taste so I'm still chasing after the perfect vegan frosting recipe. Any suggestions? 1 tbsp red food coloring. 3 1/2 tsp vanilla extract. 1/4 cup vegan cream cheese. 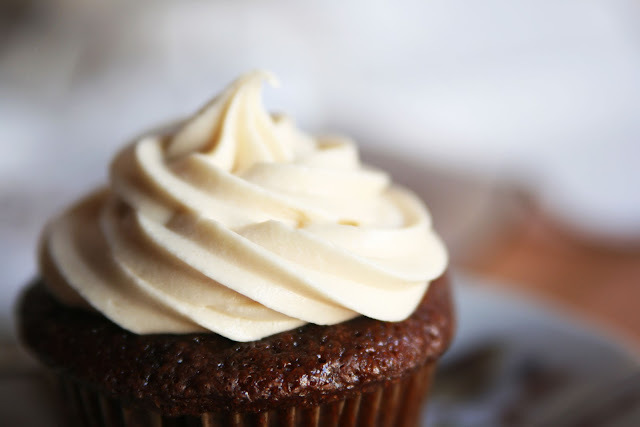 *If you want to add a hint of color to your frosting use vanilla extract powder instead of liquid extract. I used the liquid one this time because I ran out of vanilla powder. 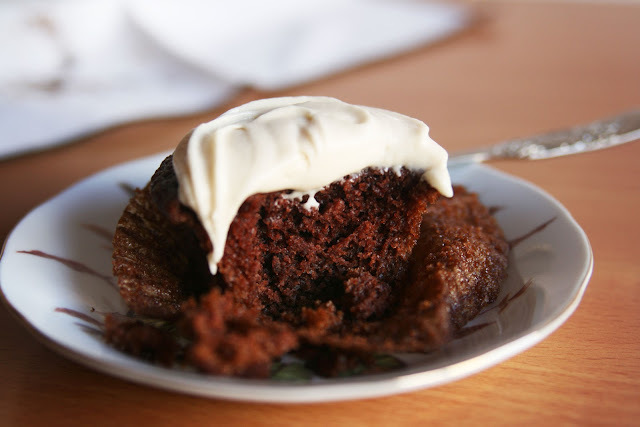 Preheat oven to 350ºF (180ºC) and line a cupcake pan with paper liners. Whisk together the soy milk and vinegar and set aside to curdle. Sift the flour, sugar, cocoa, baking powder, baking soda and salt into a large bowl and mix. Add the oil and food coloring to the curdled soy milk. Whisk well to combine. Gently fold wet ingredients into dry, mixing until large bumps disappear. Fill cupcake liners about 2/3 of the way full as the cupcakes will rise. Let cool for a few minutes and transfer to a cooling rack to cool completely. Note: I mixed the cupcake batter by hand because I was afraid to over-mix it and get weird lumps. Use a handheld mixer to whip while adding the icing sugar in 1/2 cup batches. Mix until smooth and creamy, then mix in the vanilla. Note: keep tightly covered and refrigerated until ready to use. To assemble: using a piping bag frost your cupcakes with the cream cheese frosting and keep them refrigerated until 10 to 15 minutes before serving. Me encantan...parecen de pastelería...gracias por compartirlas!!! 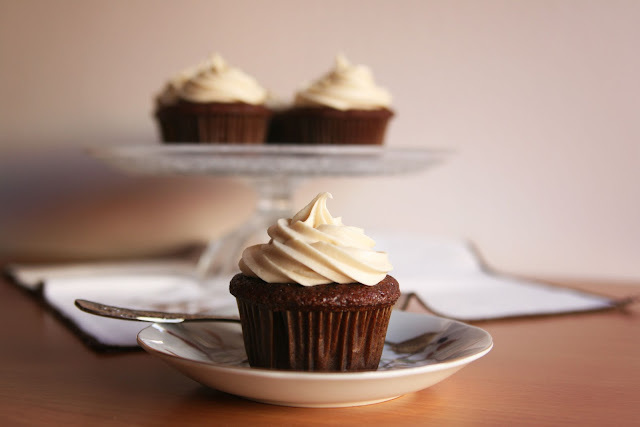 hi Gemma, very compliments for photo and beautiful cupcake...smak! Ciao Elena! Grazie mille per il tuo commento!My italian is very very bad, I'm sorry! I'd love to participate in your new section! Does it have to be a new recipe? I've read the guidelines in your blog but I'm not sure if the recipe has to be an un-published recipe. They look delicious! So happy to have found your blog! I love this recipe. Normally my mum's not a cupcakes fan but she ate quite a lot of these and asked me to make more. Thanks for the recipe!